Warning! If you demo this bike you will want one! 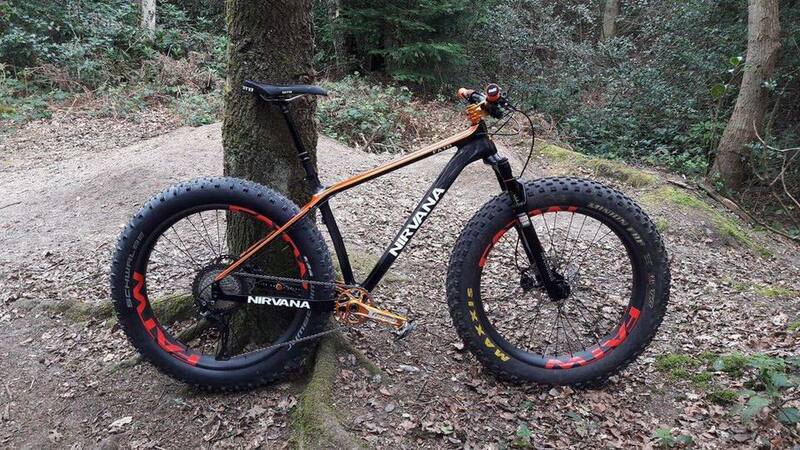 Super fast & super fun the Nirvana FATB carbon bike takes mountain biking to a new level. Not only does it look good, it rides like a dream too. But don't take our word for it, phone & book a demo now.